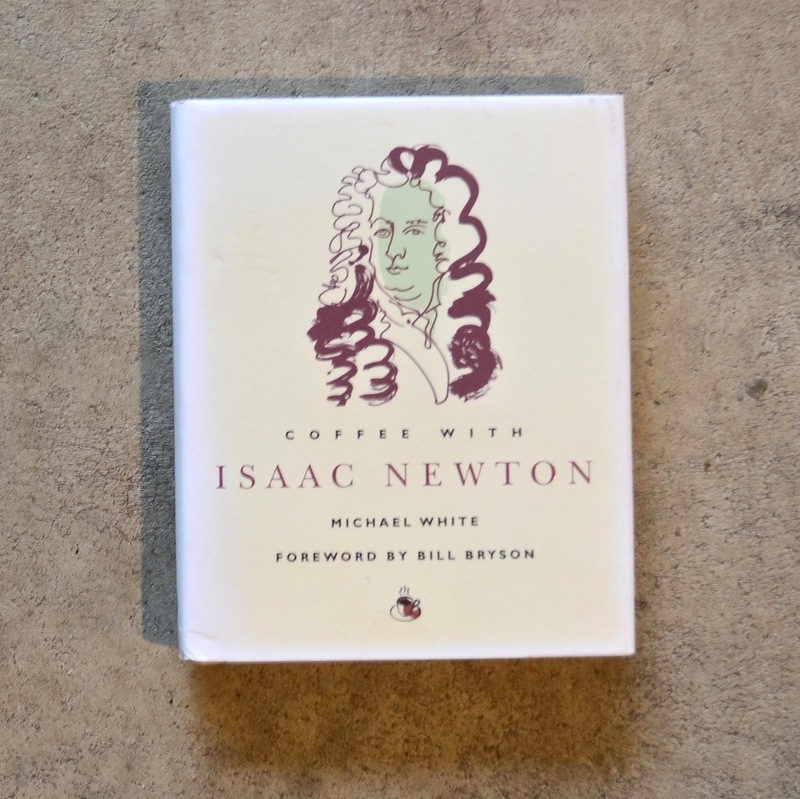 A conversation over coffee with Sir Isaac Newton takes us on a mind-expanding tour of the principles of modern science in the illuminating company of the man who defined them. Newton’s influence on our world is immense. He formulated the theory of gravity, devised a radically new theory of light and created a calculus that would revolutionise mathematics. His theory of matter in motion sparked the Industrial Revolution. But there was far more to Newton even than these great discoveries. He will also tell you about his unorthodox upbringing, his eminent political career, his bitter feuds with rivals and his secret explorations of the occult.